We finished a tour on Maui early and the guide took us to a beach the locals know to look for sea turtles. 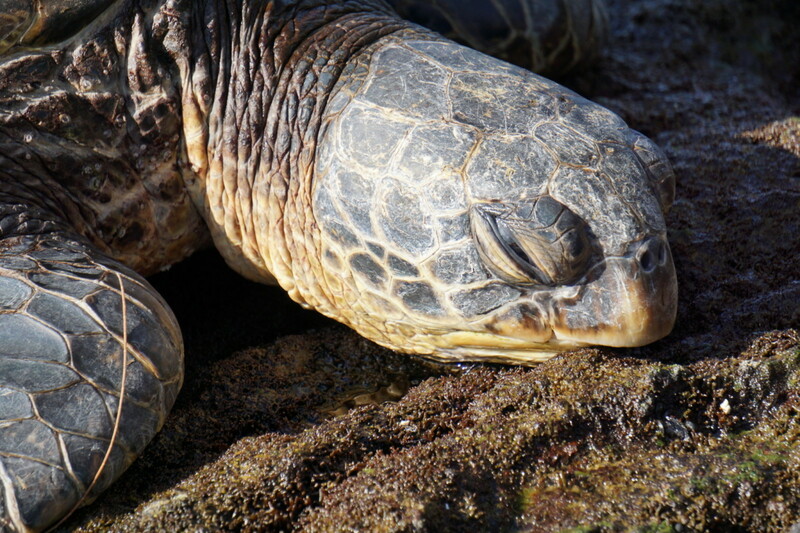 This one was basking in the sun trying to sleep while tourists tried to keep their distance. I can understand why the locals keep this to themselves.